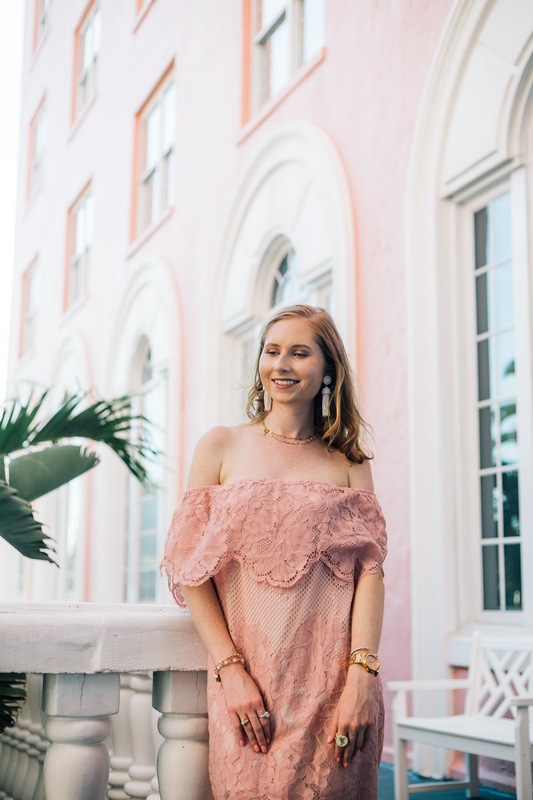 Blush pink happens to be one of my favorite colors, ever. 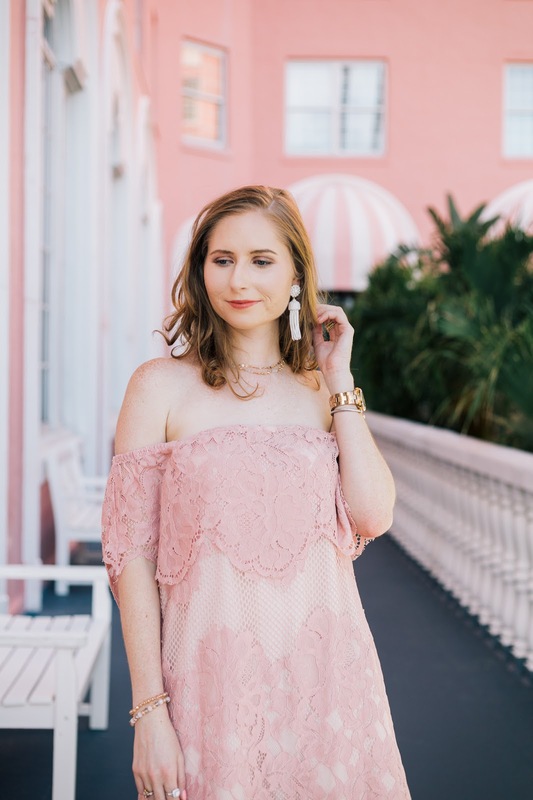 This gorgeous blush pink and lace off the shoulder number was gifted to me by Tobi and I am so glad that I was sent this dress because I feel as if it would be the perfect wedding guest look. 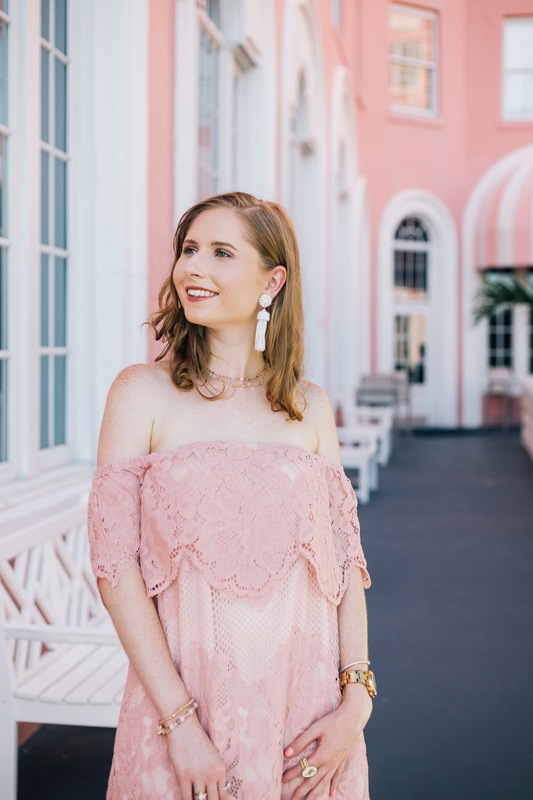 Of course no outfit is complete without a fancy pair of earrings, and these Lisi Lerch white tassel earrings do just the trick! The white is also so versatile for many looks to come. These earrings make for the best accessory during the summer this year. 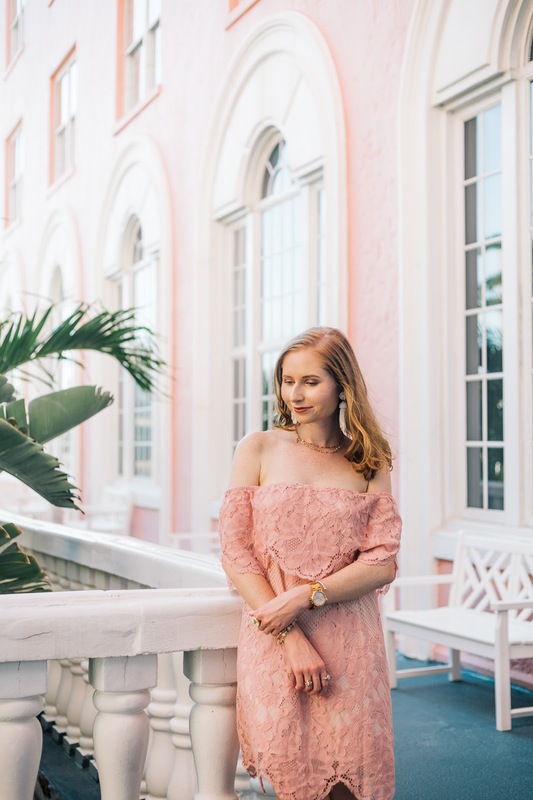 The famous pink hotel where this outfit was shot at, the Don CeSar, created the best backdrop for this look, too. A huge thank you to Tobi for working with me on this outfit post today! 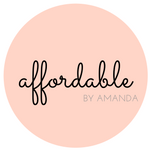 Definitely make sure to look through their vast collection of trendy rompers, dresses, shoes and more.